Federation Entertainment has created a documentary arm overseen by former Canal+ and Black Pills exec Myriam Weil. The new division has struck an agreement with Universal Music France to develop a collection of documentaries on the the label’s most iconic artists for a French channel and platform. Weil, who most recently served as VP of unscripted for Black Pills, is to build out a team that will explore films on sports, music and lifestyle, for all audiences. The exec was formerly editor-in-chief of Canal+ daily talk show Grand 8 and editorial producer with Grand Journal. 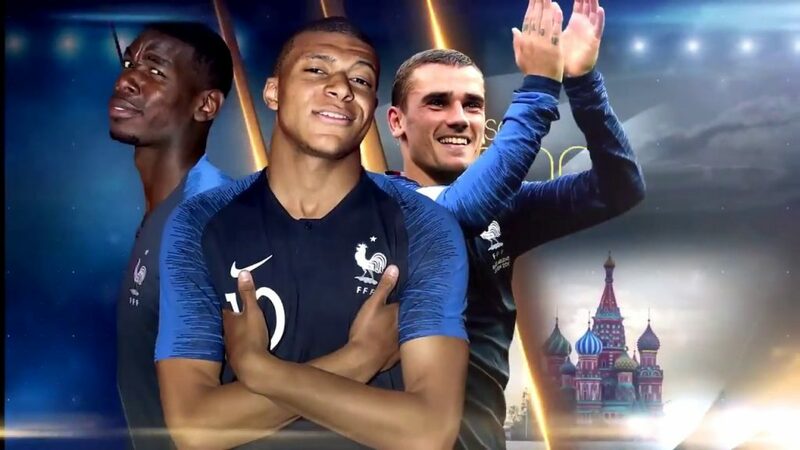 Known historically for kids content and premium drama, the business launched the new arm on the back of ratings success on TF1 for its football doc Les Bleus 2018: Au Cœur de l’Épopée Russe, which followed the French football team to their World Cup win in July 2018. The series, co-produced with Yvette Production and an exclusive partnership with the French Football Federation, provided an inside look into the team’s training leading up to the final match.